Trilogy Software announces import of T4 statement of remuneration paid into personal tax returns prepared with the TaxCycle Paperless Tax Office Suite. Importing employee T4 slips directly into TaxCycle T1 will help you achieve a true paperless tax office. Trilogy Software Inc. announced today that their TaxCycle Paperless Tax Office Suite of software for Canadian tax professionals and accounting firms will now provide drag-and-drop import of T4 slips created by the PaymentEvolution online payroll service. PaymentEvolution is Canada's largest and most loved cloud payroll and payments service. It provides easy to use, secure online payroll services to small and mid-sized businesses across Canada. The TaxCycle Paperless Tax Office Suite focuses on improving tax office workflow automation for tax professionals. It includes a wide range of document management and professional tax software preparation modules: DoxCycle, TaxCycle T1 Personal Tax, T2 Corporate Tax, T3 Trust Tax and T3010 Charity returns, as well as T4/T4A Employment Income, T5 Investment Income, T5013 Partnership Income and T5018 Contract Payments returns and slips. Import of PaymentEvolution T4 data will be available for the 2014 TaxCycle T1 module. “Modern accountants need modern tools that simplify their client workflow. TaxCycle is an essential part of that workflow and importing employee T4 slips will help you achieve a true paperless tax office,” says Sam Vassa, CEO and co-founder of PaymentEvolution. The PaymentEvolution T4 import will be available in early 2015 for preparing 2014 T1 personal tax returns. TaxCycle users will be able to drag and drop XML files onto the TaxCycle window to quickly add the slip data to the personal tax return. 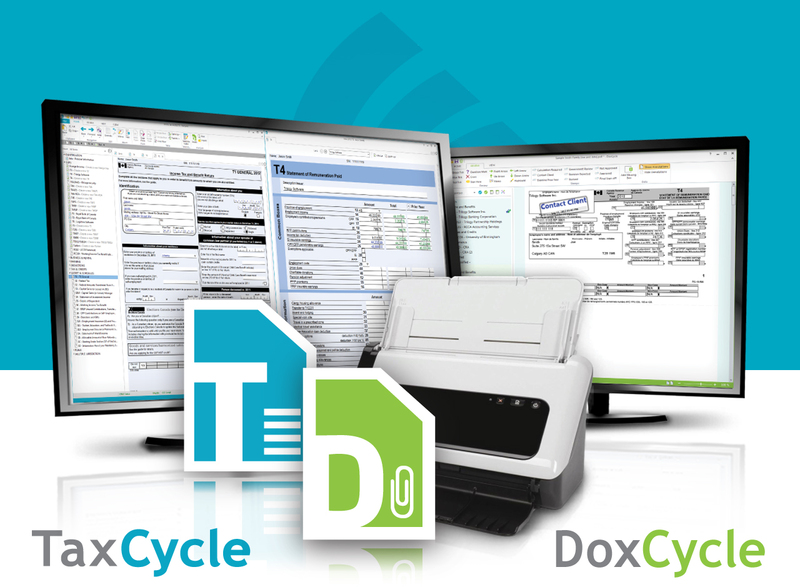 TaxCycle and DoxCycle are available in a free trial download from the company’s website http://www.taxcycle.com. Businesses and accountants can sign up for a free trial PaymentEvolution Payroll account at http://www.paymentevolution.com. 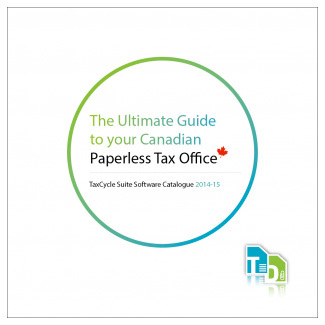 The TaxCycle Suite of professional tax software products are used by Canadian accounting firms and tax preparers. The Suite includes T1, Document Management, T2, T3, T3010, T4/T4A, T5, T5013 and T15018. TaxCycle and DoxCycle are registered trademarks of Trilogy Software Inc.
PaymentEvolution is a registered trademark of PaymentEvolution Corporation.